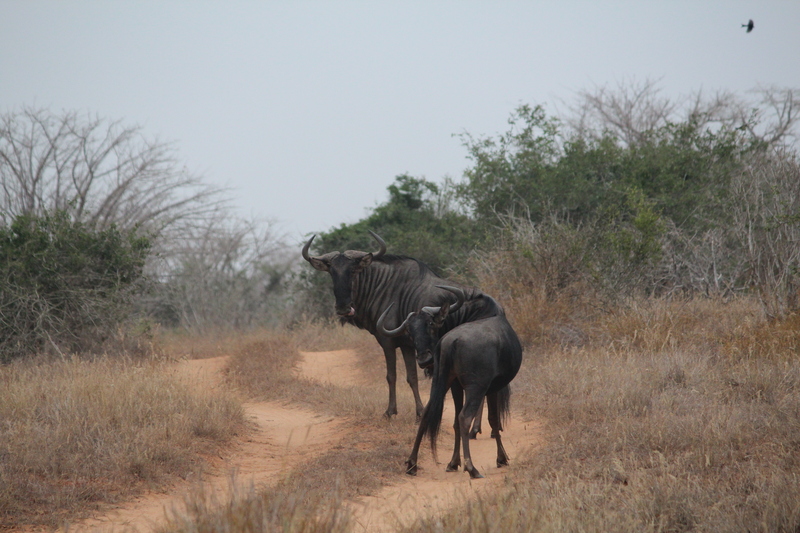 Kissama National Park (sometimes referred to as Quicama National Park) is in the Bengo province of northwestern Angola. 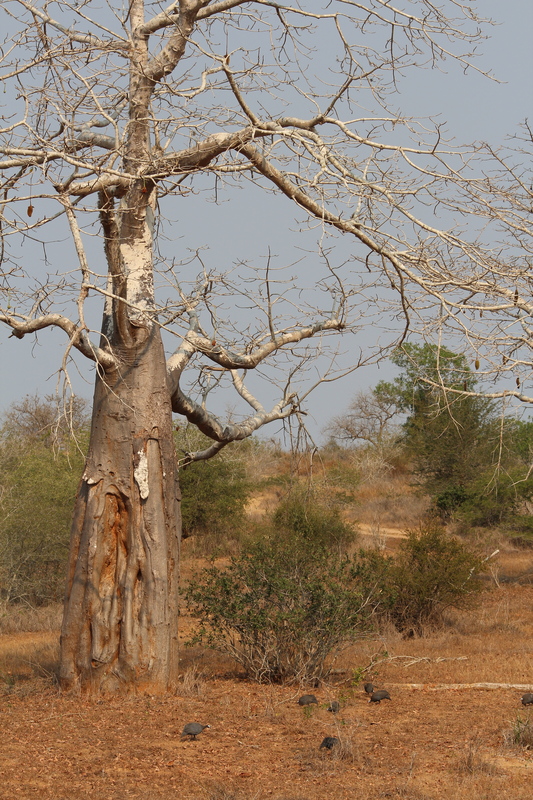 It’s about 75km south from the capital city of Luanda. 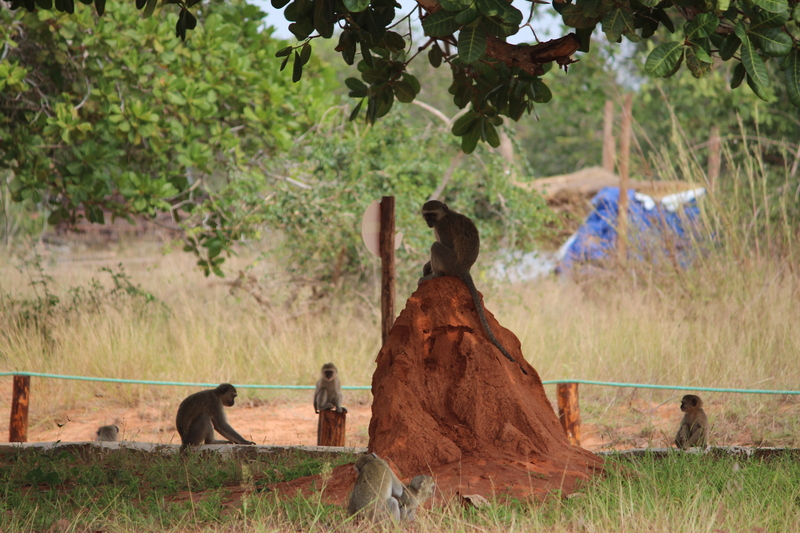 It is the only national park still functioning since the Angolan Civil War. The park was actually established in 1938, and used to be home to large game animals including elephants. However, the animal population was nearly wiped out due to poaching during the civil war. 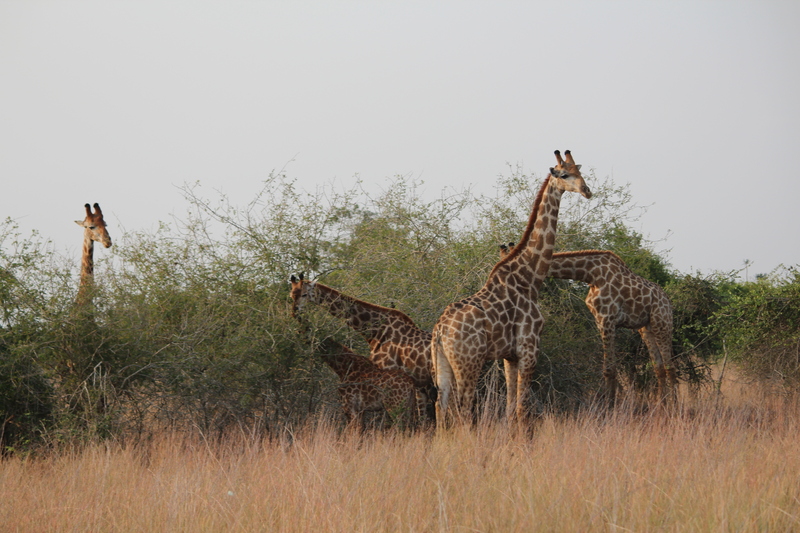 After the war in 2001, Operation Noah’s Ark was formed to move animals from overpopulated areas in Botswana and South Africa to Kissama to repopulate the park. The operation was very successful, and is the largest animal transplant program to date. 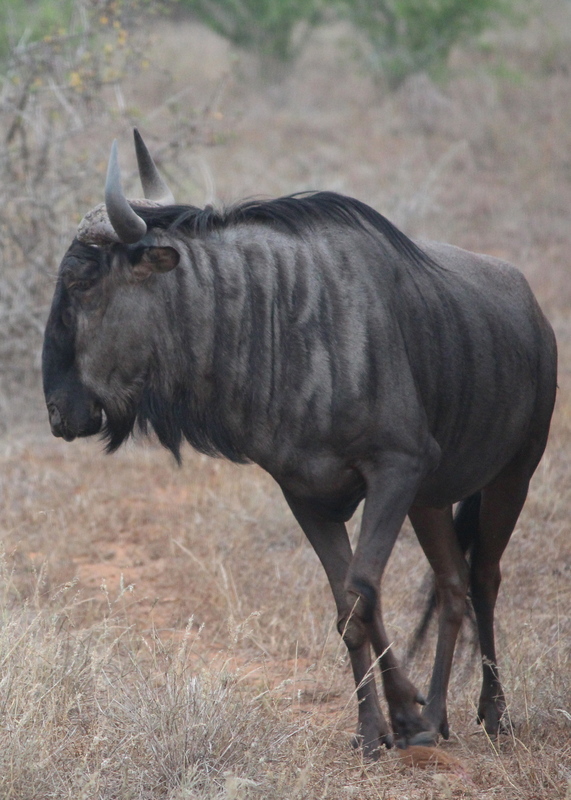 Animals introduced include elephants, giraffe, eland, kudu, wildebeest, zebra, and ostrich. 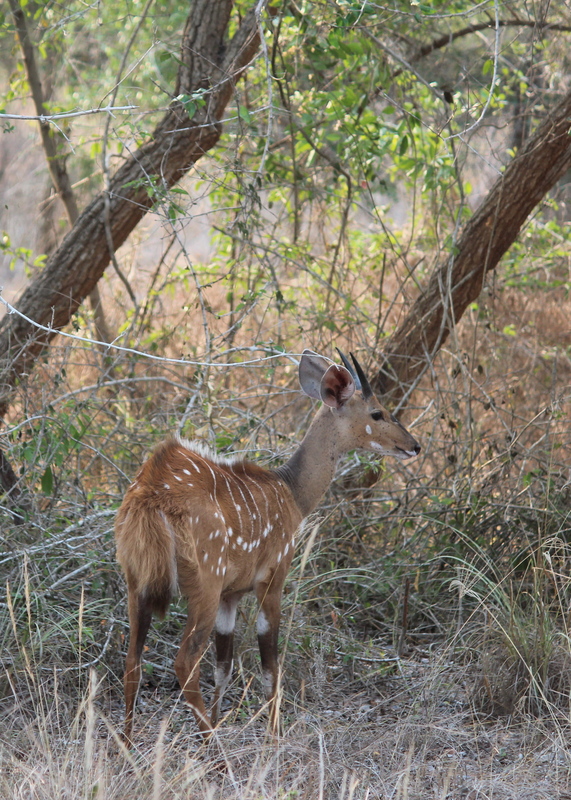 The park is bordered by the River Kwanza on the north, and the Longo river on the south. The Atlantic coast is to the west. 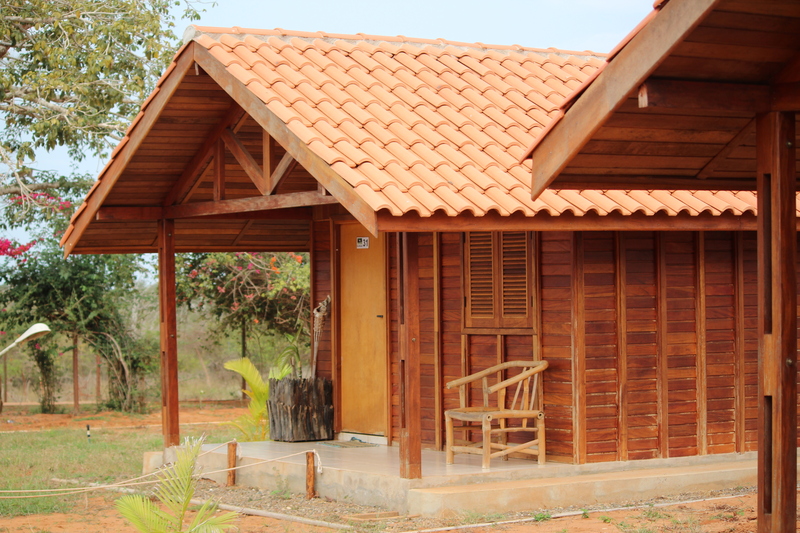 The park contains a lodge/rest camp, called the Kurica Safari Lodge, which has basic, but quite new, bungalows. 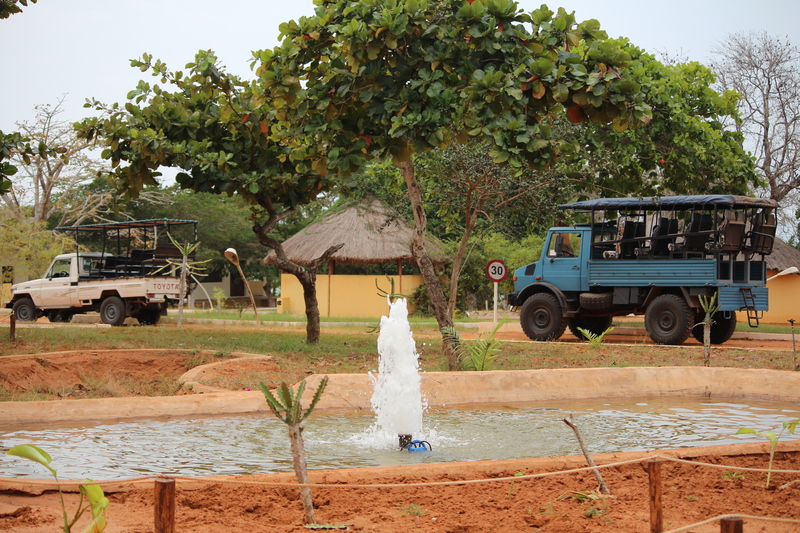 From the camp, you can go on game drives in a unimog, and meals are prepared for dinner and breakfast. 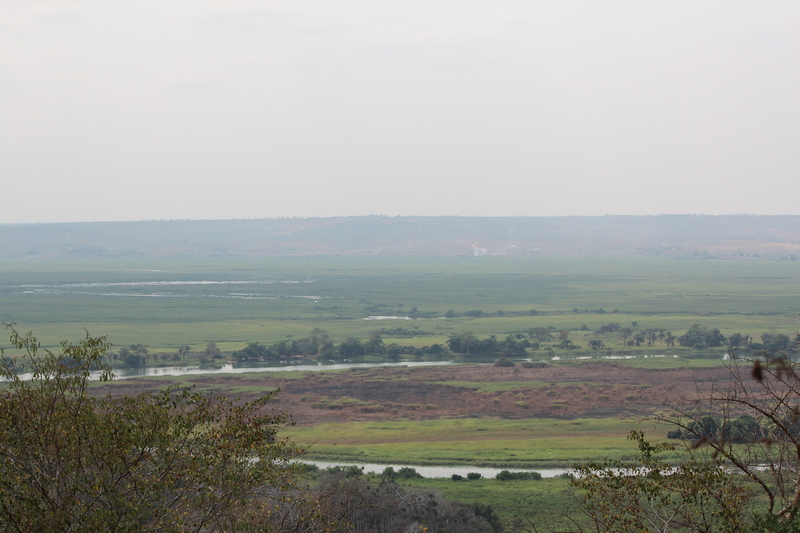 The camp overlooks the flood plan for the Kwanza river. 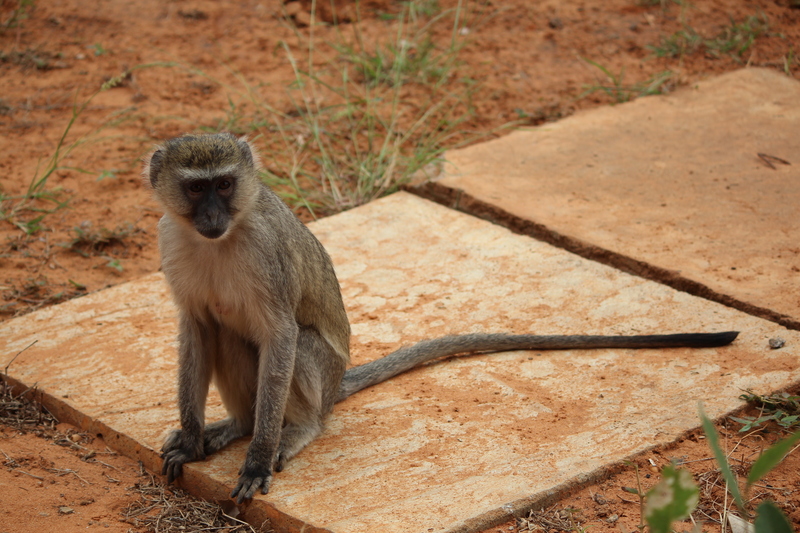 And to top it off, the camp is full of cheeky vervet monkeys!